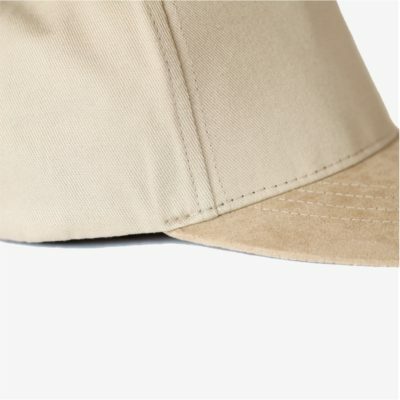 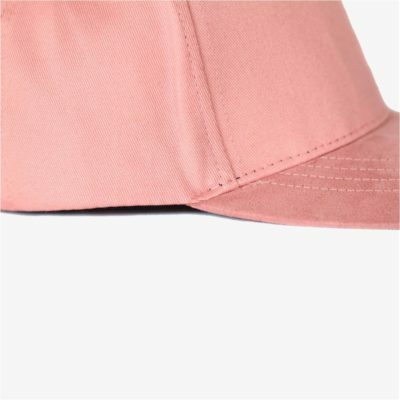 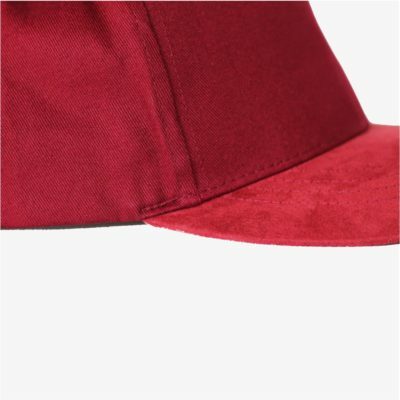 With a suede visor, elegant and solid, and a crown made of cotton, our cap protects you from the sun while giving you a trendy and casual style. 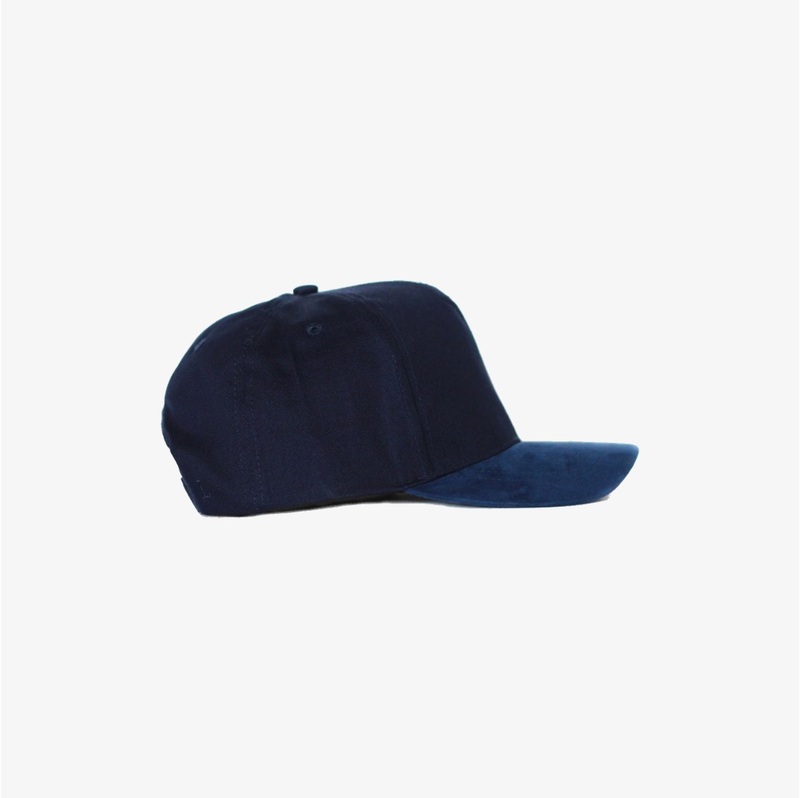 Easy to adjust, it is suitable for all ages and all head sizes. 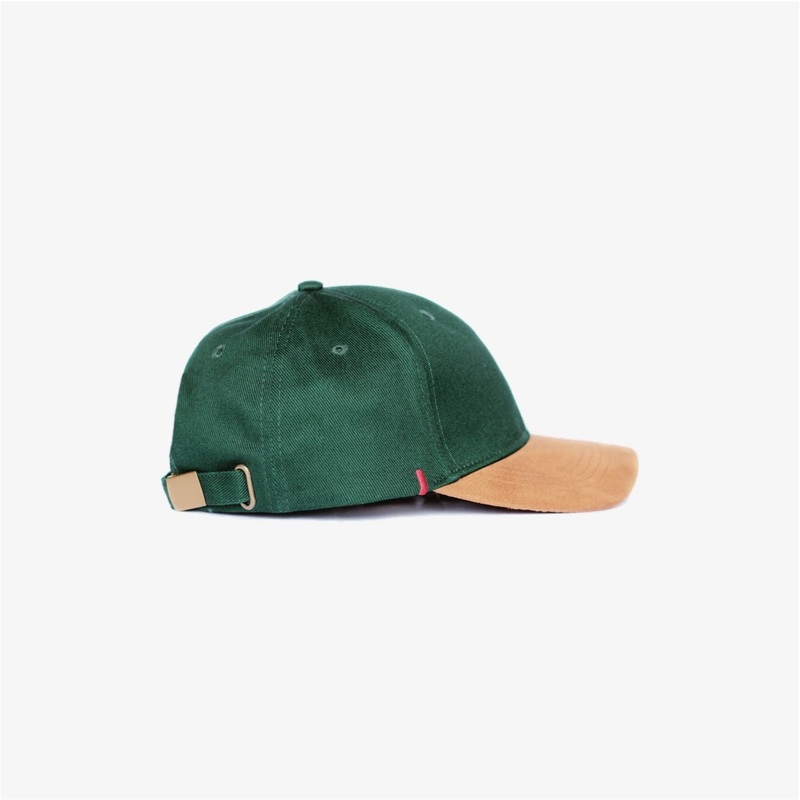 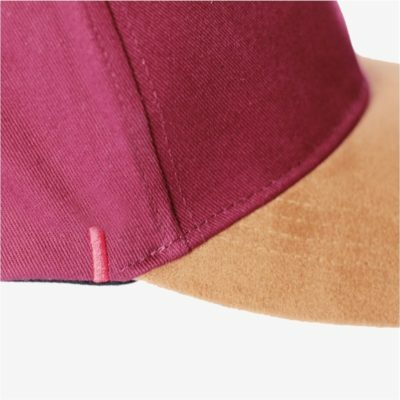 Our cap comes in 2 color styles: camel suede or monochrome suede. 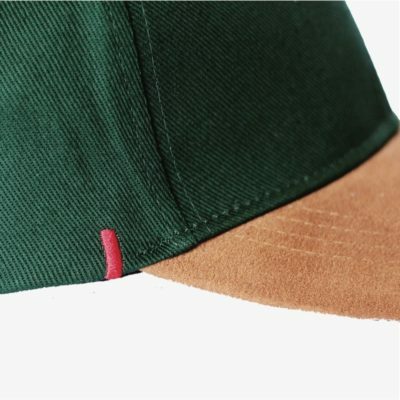 We’ve developed from there a series of colors for the crown: black, green, blue, gray, and burgundy, in order to match natural suede color. 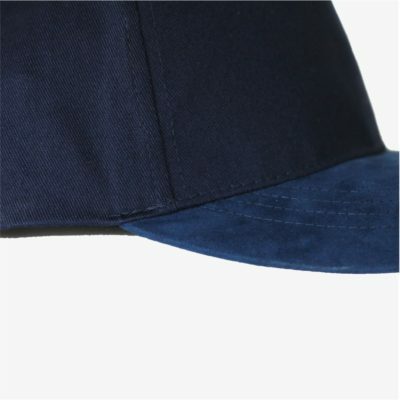 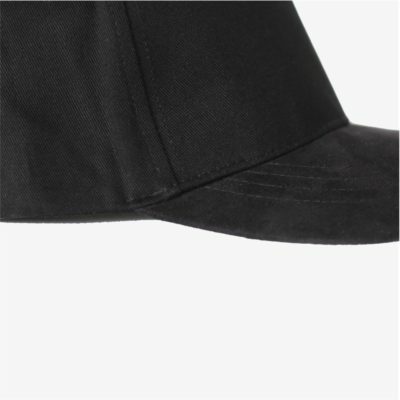 Crown is made of cotton and visor of suede leather. 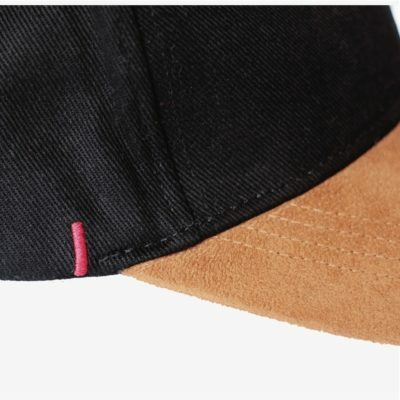 Those are the best two materials we could think of in term of aesthetics and comfort. 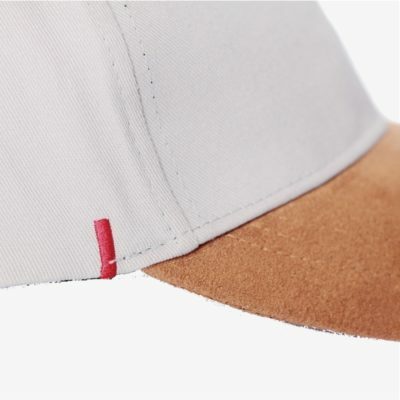 For camel ones, there is an adjustable metal closure as for monochrome ones, closure is a scratch. 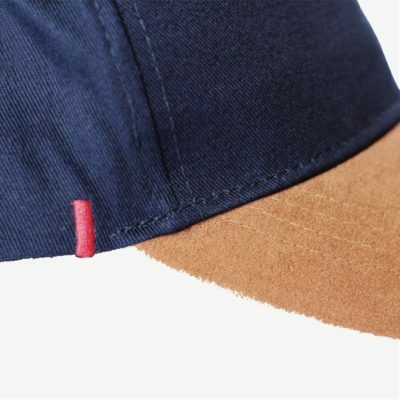 It’s two different styles, especially when worn backward, that match their style.